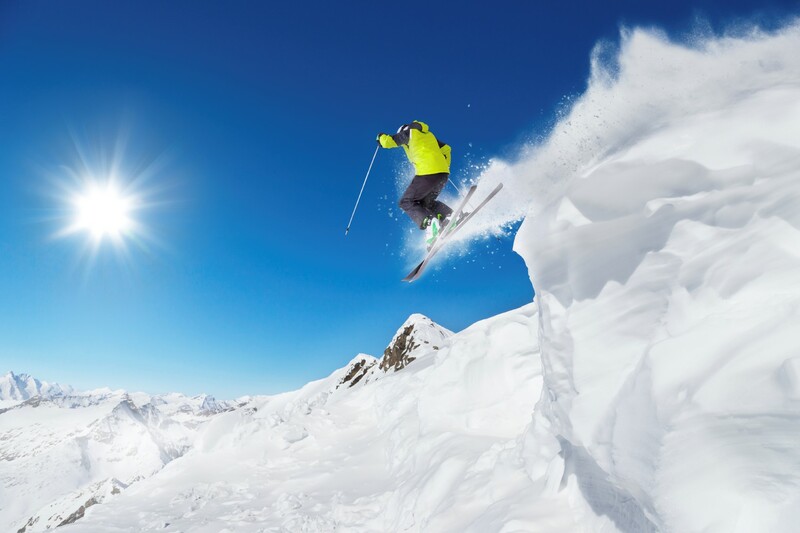 You may be feeling the pressure of getting in your last few runs of the ski season back home, but in the southern hemisphere, things are just getting started on the slopes. South America is a paradise for avid skiers and boarders, and our team at Southern Explorations believes Chile is el mejor de los mejores. From breathtaking scenery to world-class ski resorts full of vertical drops and turns that will keep your heart racing years from now, Chile needs to be added to your alpine bucket list. When you plan a ski trip to Chile you don’t have to worry about days wasted on transfers to find yourself on the country’s best hills. 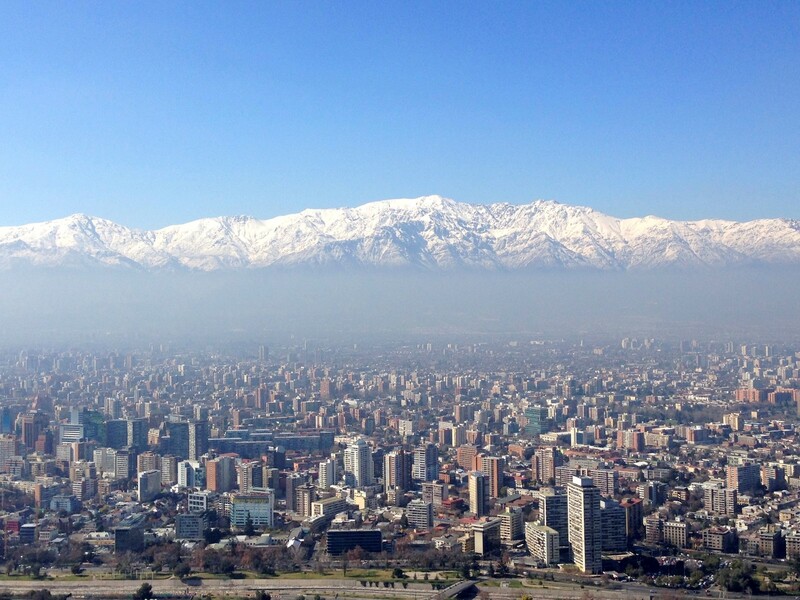 Santiago International Airport is only two hours from Chile’s most pristine resorts – La Parva, Valle Nevado and Portillo. Our Chile Resort & Backcountry Ski Adventure itinerary brings you to all three, in three consecutive days, before whisking you off to backcountry territory in the Andes. A majority of the international flights landing in Santiago arrive in the morning, which means that you can be transferred to your resort straight from the airport, and be clipped in by 1 p.m. the same day! Picture this: access untouched powder in the Andes Mountains, as you get dropped off 16,400 feet on top of the world by helicopter. It’s just you versus the mountain while you carve down runs that seem to never end. The average vertical drop is around 2,600 feet - you’ll wonder what you’ve been riding before this. What’s a snowcat you ask? 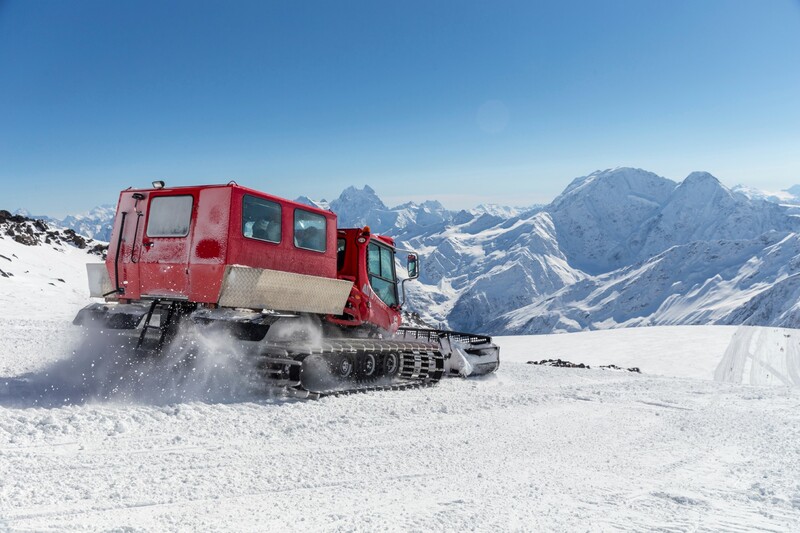 When a ski lift can’t take you there, this machine’s double tracks serve as your personal ride to combat the terrain of Valle el Arpa – South America’s only snowcat operation. The views alone will leave you speechless, as you look out at the Pacific Ocean on one side, and Mt. Aconcagua, the Western Hemisphere’s highest peak, on the other. 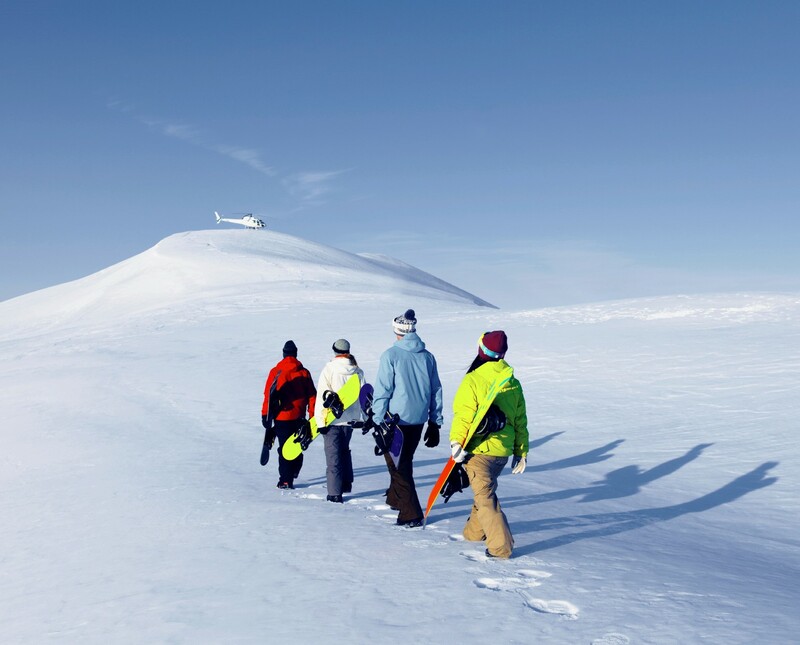 Our Ski Arpa & Tres Valles adventure gives you the mountain all to yourself, with a local expert mountain-guide to show you the best drops and runs. 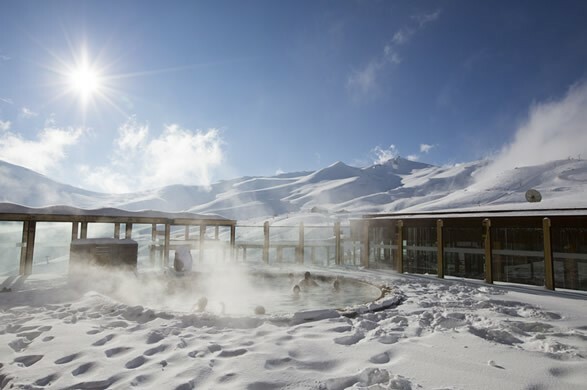 Chile is home to some of South America’s most luxurious ski resorts, such as Valle Nevado, which has South America’s largest skiable domain, with over 7,000 acres, this is a boarder’s dream come true. Relax and soothe sore muscles in the heated outdoor pool, or disappear into the tranquil spa for an evening. For a more local experience, you can check out La Parva, which is a favorite among Santiago locals, and gives you a true insider’s perspective on the boarding scene in Chile. Chile’s most famous ski resort has to be Portillo, which is the oldest in all of South America, having opened in 1948. This resort feels boutique and exclusive, with no lift lines, wide-open trails and bountiful backcountry to explore. If you’re looking for a one-of-a-kind boarding experience, Nevados de Chillan is calling your name. Eruptions and lava flows from the Chillán Volcano have formed the unique pistes, bowls and natural half pipes on the slopes. It’s time to take your après-ski experience to the next level. It’s just a pleasant coincidence that Chile’s best slopes are just a quick, scenic drive away to the heart of Maule Valley, where the vineyards seem endless. 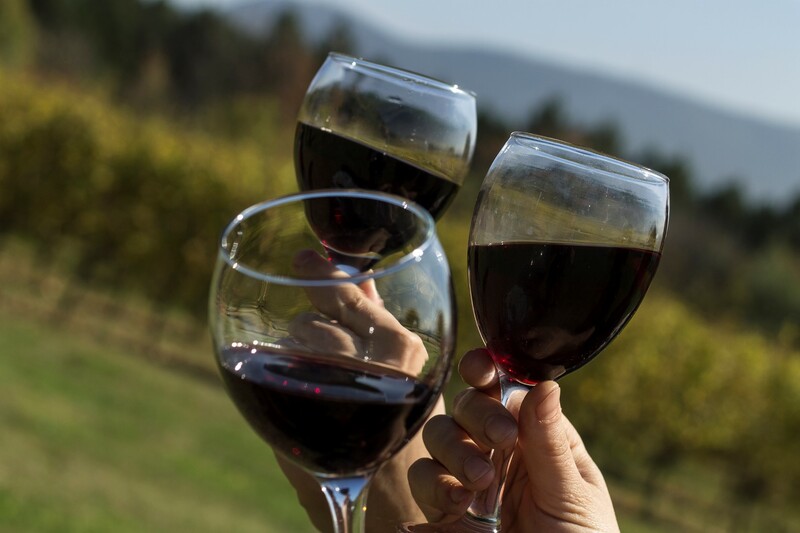 After a few days on the mountains, relax with the tastes of the region’s famous reds, like the award winning Carménère, at Casa Silva - one of the valley’s oldest wineries. Pair your wine with some of the region’s traditional cuisine, such as the liebre, in our Valle Nevado & Nevados de Chillan Ski Adventure. Contact us about how our team of experts can design your skiing itinerary in Chile, so no fresh powder goes without your tracks.